In addition to the basket backpack, which was the first thing I picked up at Rhinebeck, here’s the bit of yarn I got! Some silk/merino from Skaska. None of the cashmere there really struck me this year (and I went early) but I love this colour. I’m already knitting some of it up! 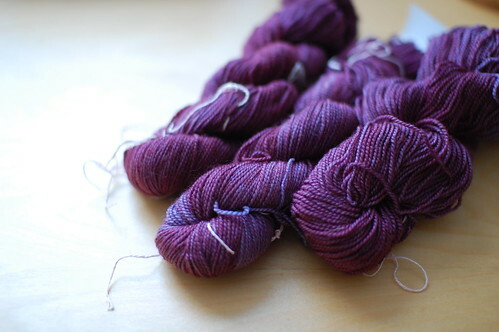 Cashmere from Still River Mill – love it! So soft. Not sure what I’ll make since it’s quite thin laceweight. Maybe a shawl. 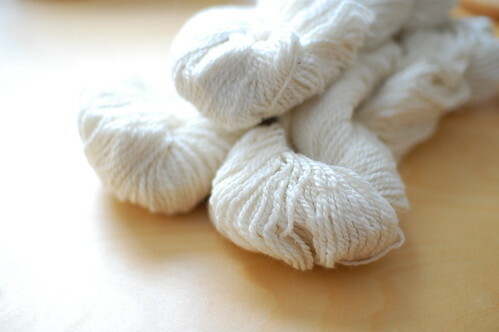 Sock yarn from Sliver Moon Farm. 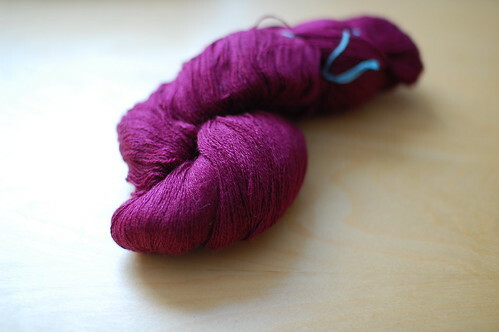 I bought three skeins of this exact colour last year, so when I saw more I bought it up. Now I should have enough for…well, something more than socks anyway. A few skeins of natural cormo/alpaca/silk from Foxfire Fiber. So squishy. I feel that perhaps I should’ve bought more, but none of the colours really did it for me. This didn’t come from Rhinebeck – on the way back to Boston we made a long pit stop at Webs. 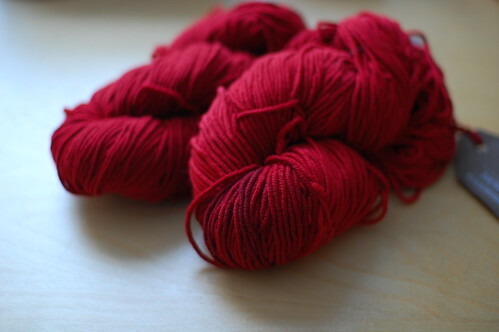 I had a great time looking around there and bought a sweater’s worth of this red Araucania merino as well as a bag of Misti Alpaca Royal Worsted. Yum. Now I just need to get on this swatching thing! Absolutely LOVE the colors. They look perfect for fall knitting. I’m excited to see what all of this becomes! Everything you picked up is beautiful! I dream of one day going through the wares at Skaska and Foxfire – lucky you! 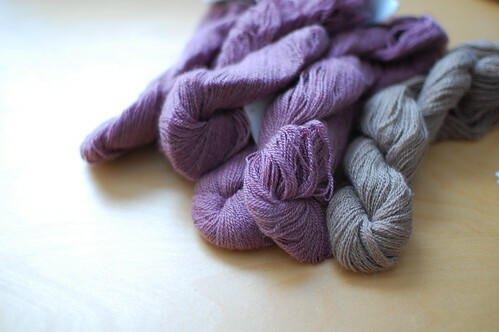 Such soft, knittable yarns in such gorgeous colors–you’re making me want to go yarn shopping! 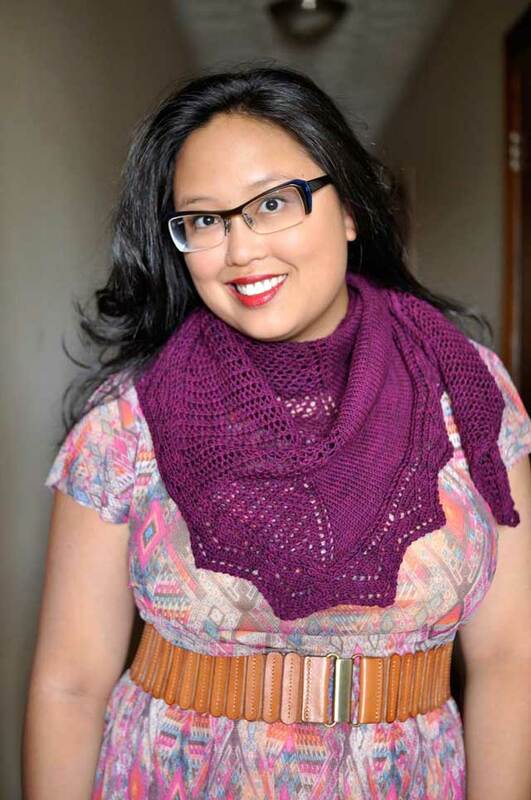 Gosh, you picked up some sweet skeins! They are gorgeous. any idea about the maker of the basket backpack? i’d love to get one myself!